Susan W. Maline. CPA is the managing member of Integrated Computer Systems. 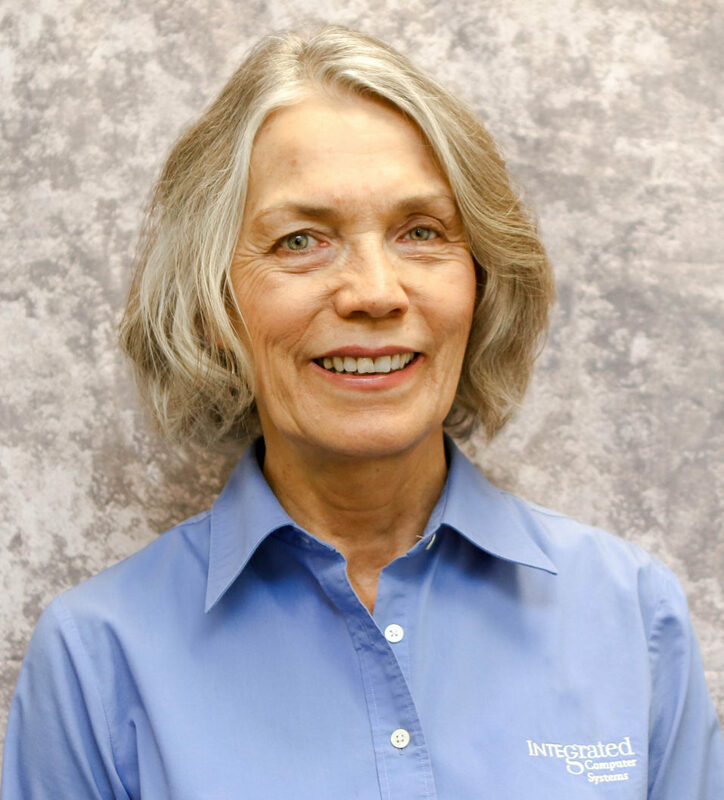 She has worked in private and public accounting for over 40 years, and is a Quickbooks Pro Advisor.